Instead of giving a test to review our study of the Declaration of Independence, we played a game. My students had fun, and learning continued in the process. 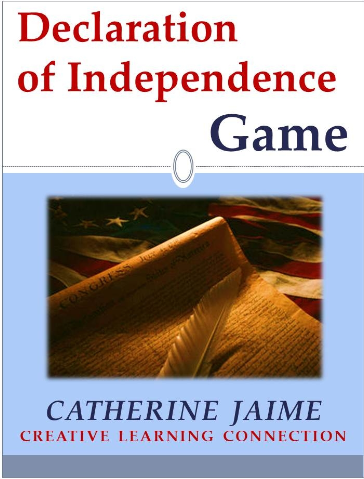 We played the game after reading the Declaration of Independence Play, but it could be used after any study of this important part of American History. Find more free resources from Currclick here!